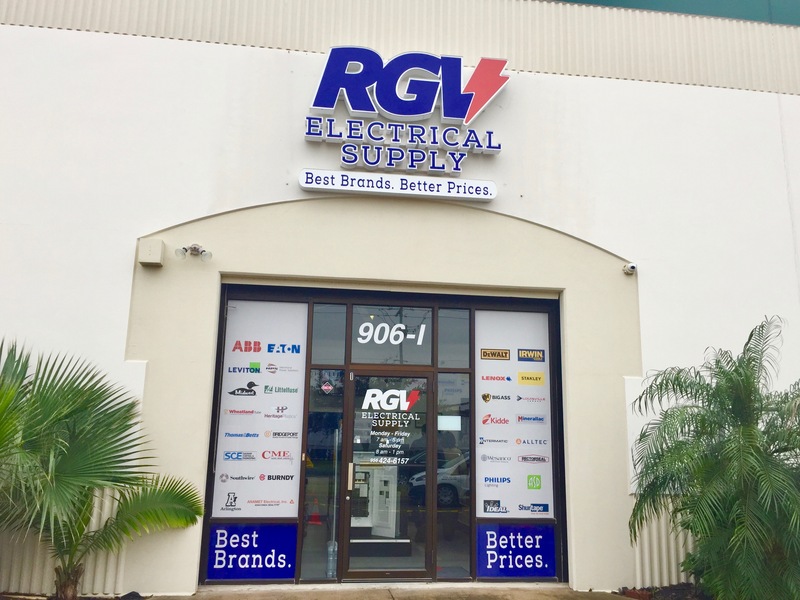 Our mission at RGV Electrical Supply is to give the #best possible #service to our #customers. 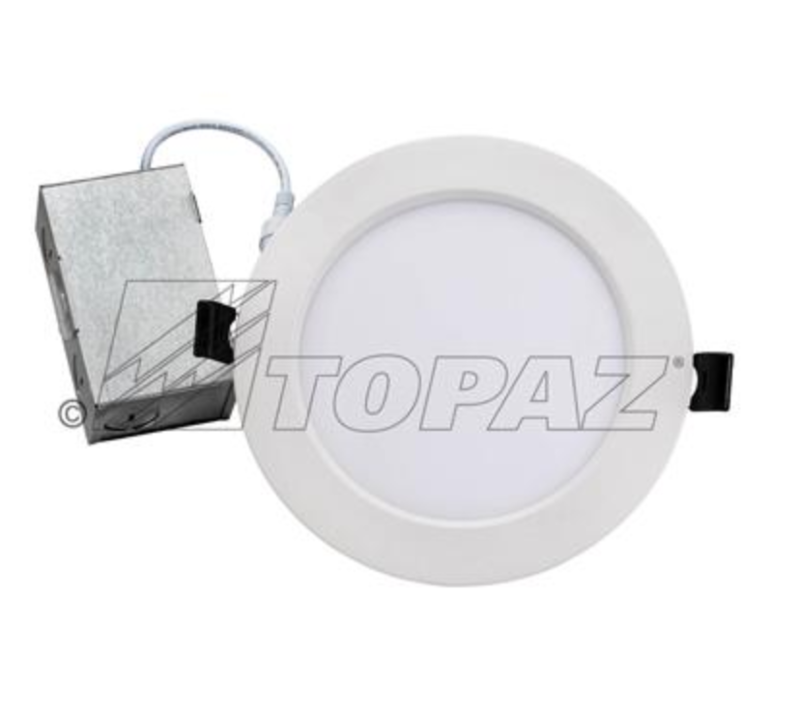 Our #knowledgable staff is here to answer your questions and help you select the right products for your projects. We're #open for #business! 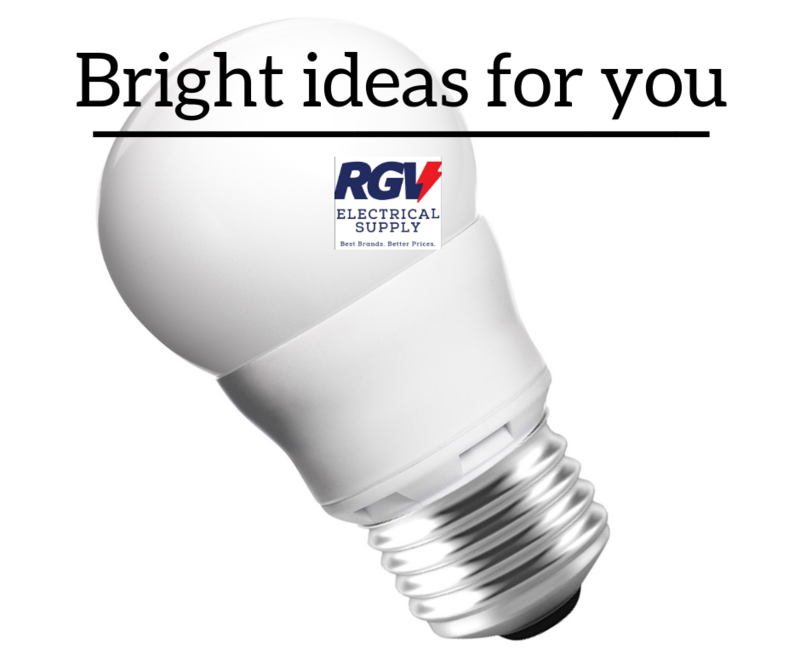 Come visit us at 906 Trinity St. Suites I&J, Mission, TX 78572 to see what we have in stock for your #projects. 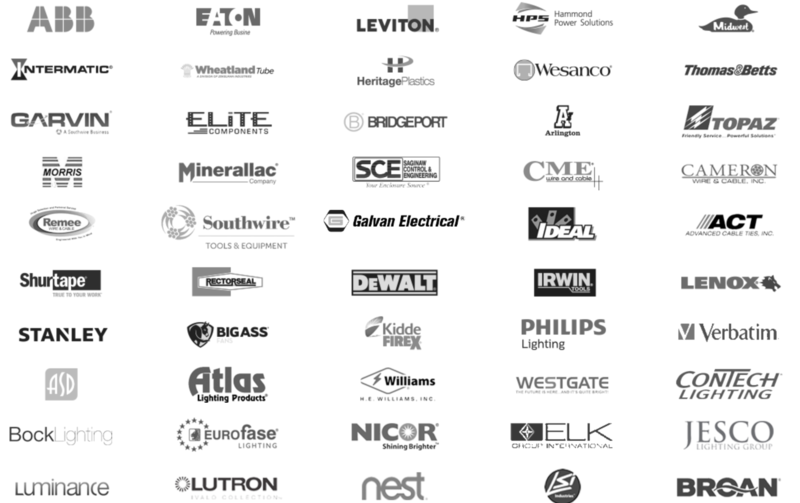 Our team of lighting design experts has your back. 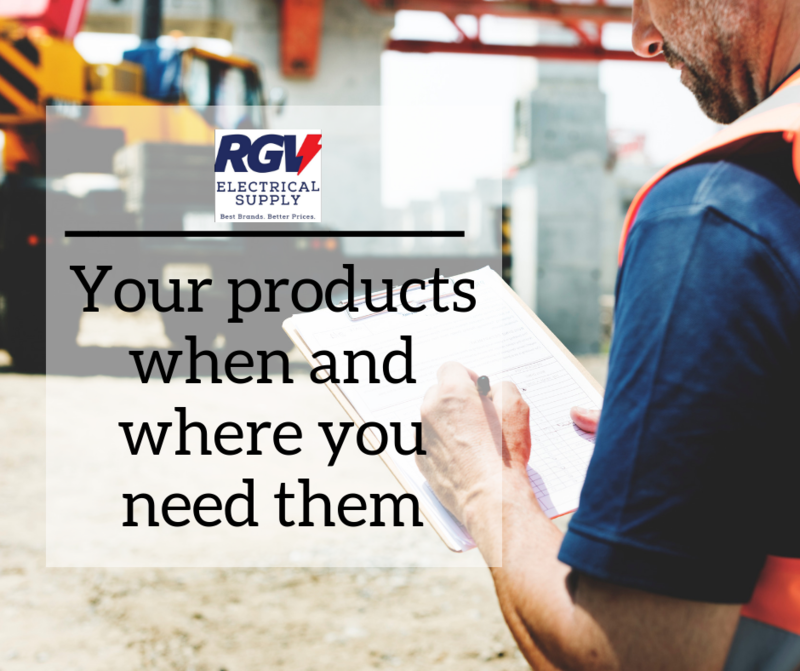 Let us know how we can help you on your electrical endeavors! Get to know our #services and what we can offer you! 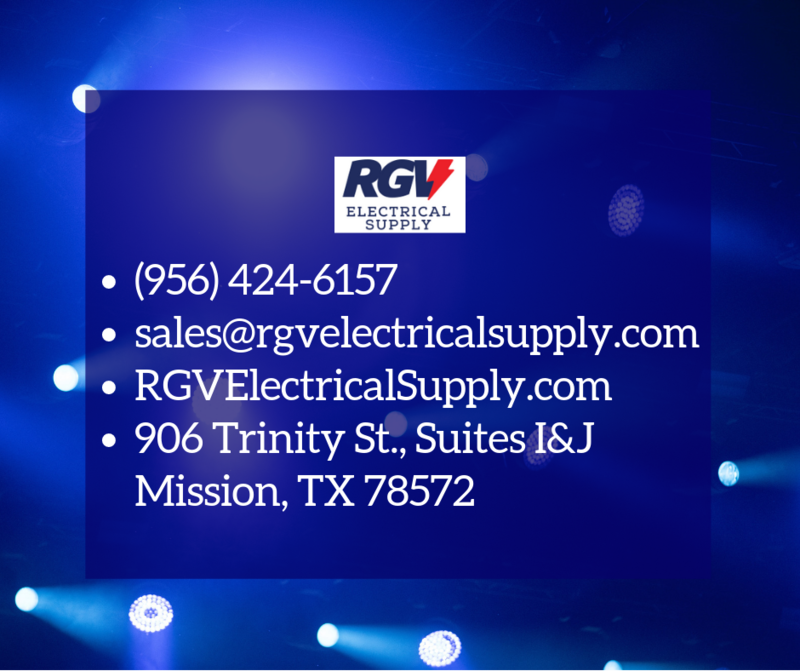 RGV Electrical Supply is a #store made by #electricians, for electricians!